SHANGHAI -- Continental has started supplying a transmission control system to China's Great Wall Motor Co. for its seven-speed dual-clutch transmission. The system consists of a transmission control unit, a sensor cluster unit and application software. 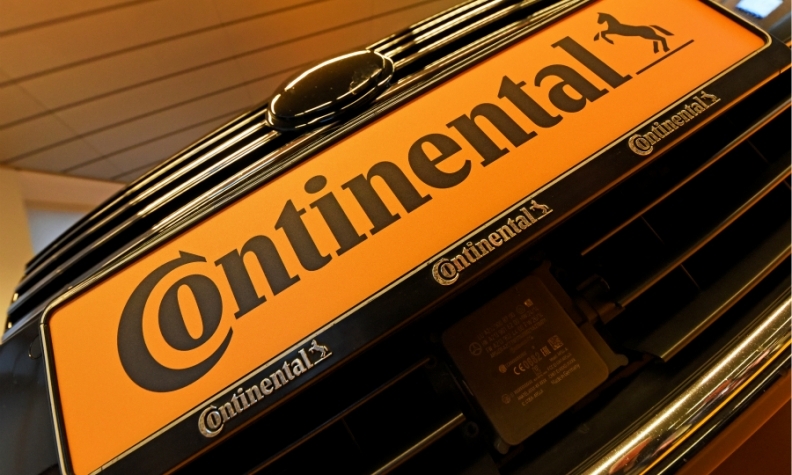 In April, Continental started producing the components at its plant in the north China city of Tianjin. It is the first time that the company has developed a complete system in close partnership with a Chinese automaker, the German supplier said. The dual-clutch transmission is the first automatic gearbox that Great Wall has developed in-house. This year, the company will install the transmission in crossovers to be sold under its new Wey brand.